Monet Nicole offers simple and beautiful maternity sessions to families in the Denver and Boulder areas. Monet and Rebecca offer Lifestyle Maternity Sessions for families in Denver and Boulder. These sessions are meant to be relaxed, unposed, and focused on the connection between you, your pregnancy, and your family. 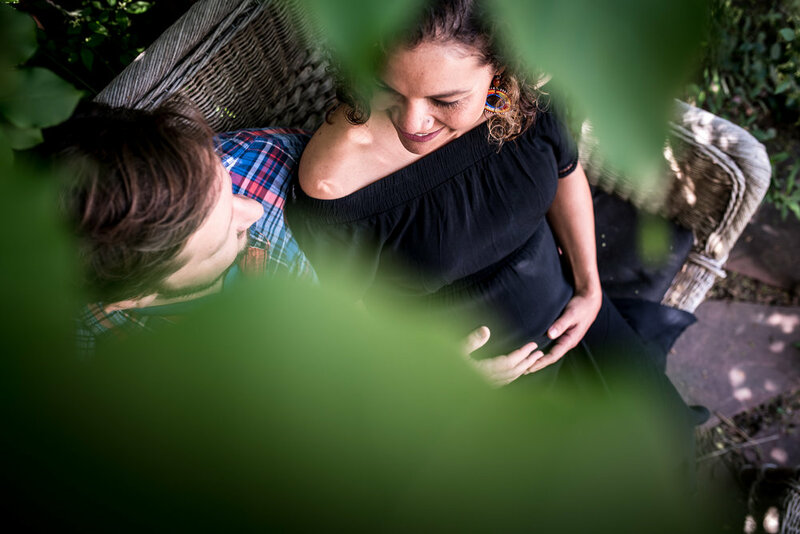 We aim to capture the real and organic connection pregnancy brings. These sessions can take place at home or in our studio in Lakewood. Our sessions include approximately one hour of shooting time and 50 hand-edited images (delivered in an online gallery). We do offer professional printing services but our clients are free to download all of their images and print them elsewhere. Our maternity sessions are currently $650. If you're a current birth client, you can add on a maternity session for $500.